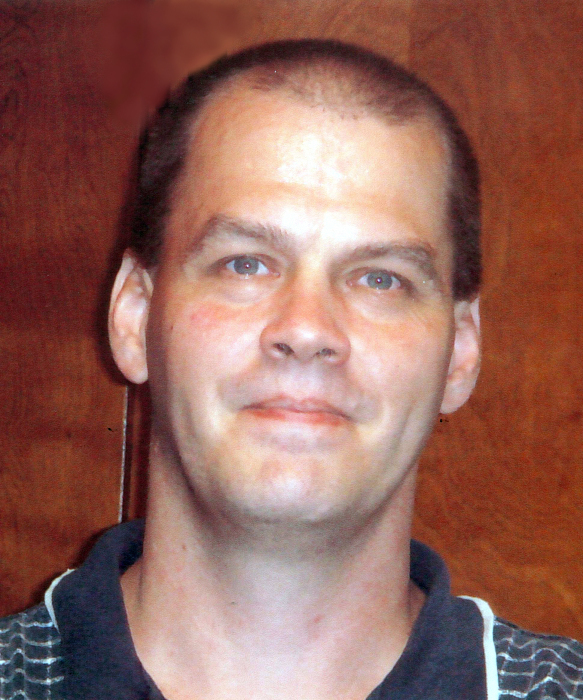 Robert “Doug” Campbell, 52, of Elnora, Indiana, entered Heaven on Thursday, November 15, 2018 at his home with his family around him. He was born on September 20, 1966 in Washington, Indiana to Robert J. and Joretta (Sims) Campbell. Doug was employed as a correctional officer with the Wabash Valley Correctional Facility. He was a past employee of the Odon Vault Company. He was a member of the Elnora Masonic Lodge, the Sons of the American Legion and the Odon VFW Auxiliary. Doug was a tinkerer and enjoyed welding. He also enjoyed watching movies, strumming the guitar, and was a motorcycle enthusiast. Survivors include: his parents, Bob and Joretta Campbell of Elnora; two sons, Nicholas Campbell and Matthew Campbell both of Paxton, Indiana; two sisters, Mindy (Jeff) Lindy of Odon and Dana Hanna of Elnora; one brother, Mike (Melanie) Campbell of Elnora; special friend, Karen Major and several nieces and nephews. Doug was preceded in death by: his grandparents, Keith and Rella Sims, Mary and Jesse Campbell and uncles David, Sam and Charlie Campbell. Funeral services are scheduled for 10:00 AM on Tuesday, November 20, 2018 at Meng Family Funeral Home in Odon with Jason Yoder officiating. Doug will be laid to rest in Fairview Cemetery in Elnora, Indiana. Family and friends may call from 4:00 PM until 8:00 PM on Monday, November 19, 2018 and from 9:00 AM until the time of service at 10:00 AM on Tuesday at the funeral home. 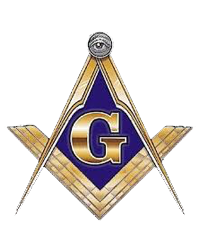 A Masonic Memorial service will be held at 6:30 PM, Monday evening. The Campbell family has entrusted all arrangements to Meng Family Funeral Home. Online condolences may be sent to www.mengfuneralhome.com.